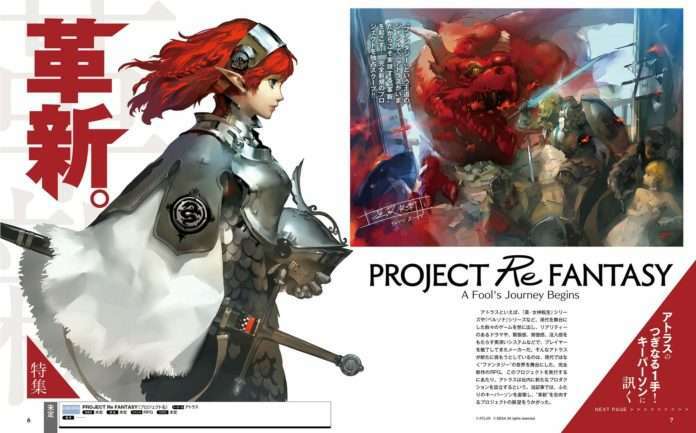 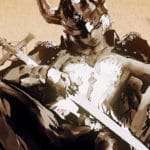 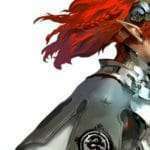 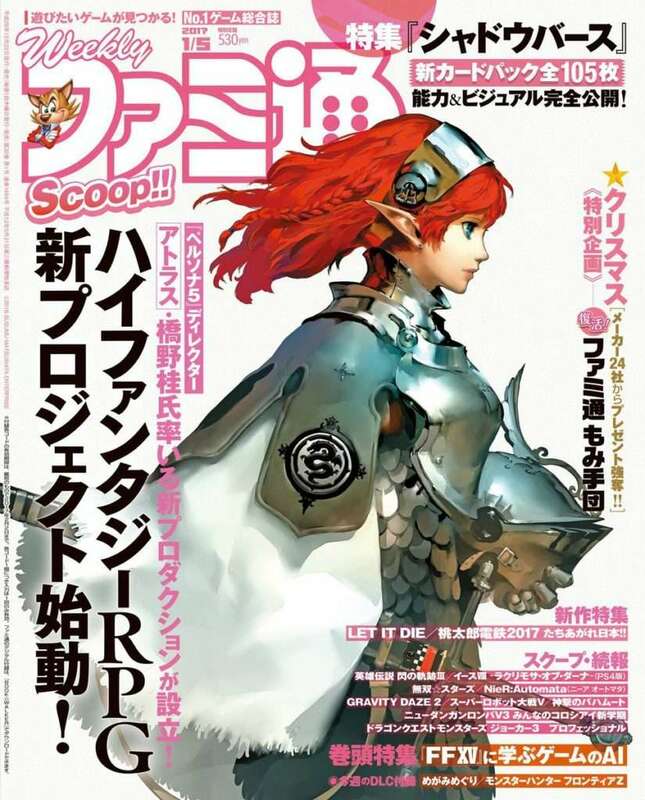 Following the reveal of Project Re Fantasy, the brand new fantasy RPG developed by Atlus’ new internal studio called Studio Zero, scans from Weekly Famitsu magazine issue #1464 have surfaced. 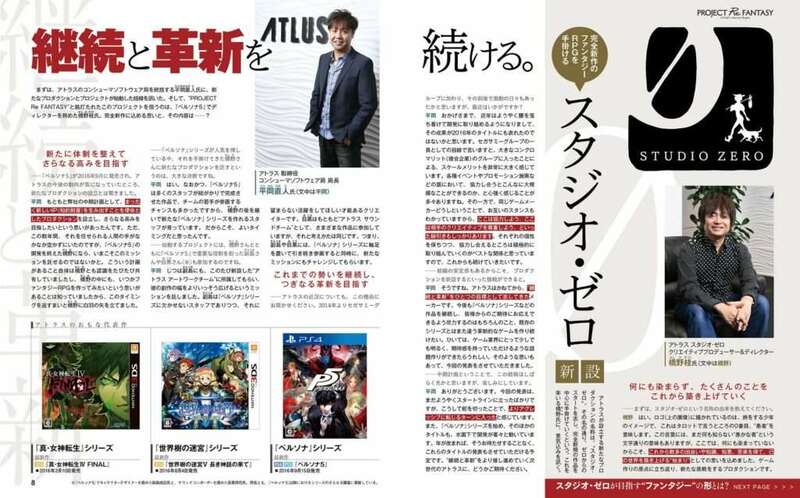 The scans for the game include an interview with Naoto Hiraoka, Atlus business director, as well as Studio Zero creative producer and director Katsura Hashino. 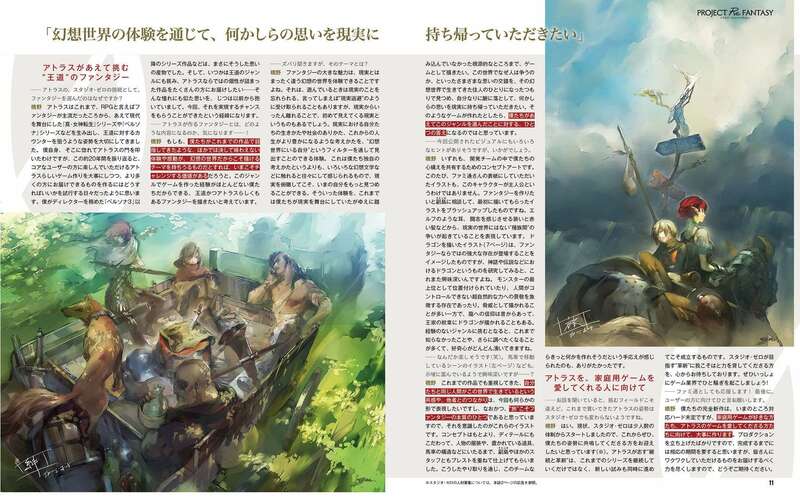 A translation of the interview can be read in this previous post. There will be a Niconico live stream on Project Re Fantasy on December 23 at 8:00 PM JST (3:00 AM PST / 6:00 AM EST). 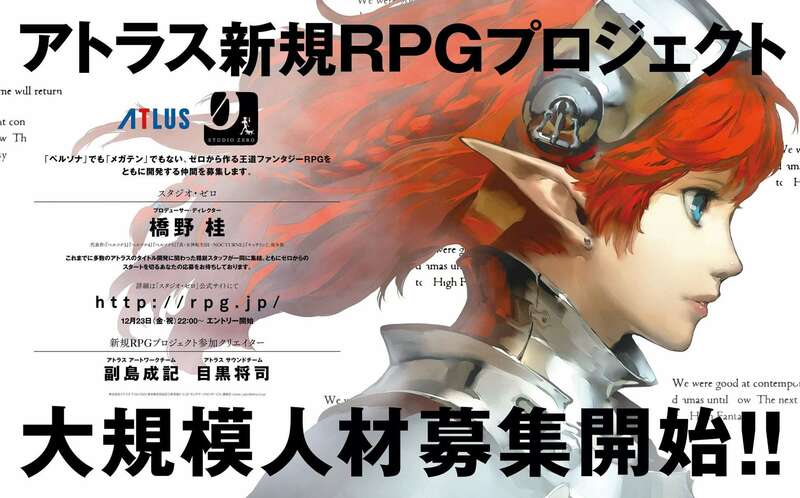 Before the show starts, Atlus artist Shigenori Soejima will be creating a live illustration just for this program. 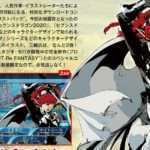 Additionally, other guests are planned to appear during the stream.